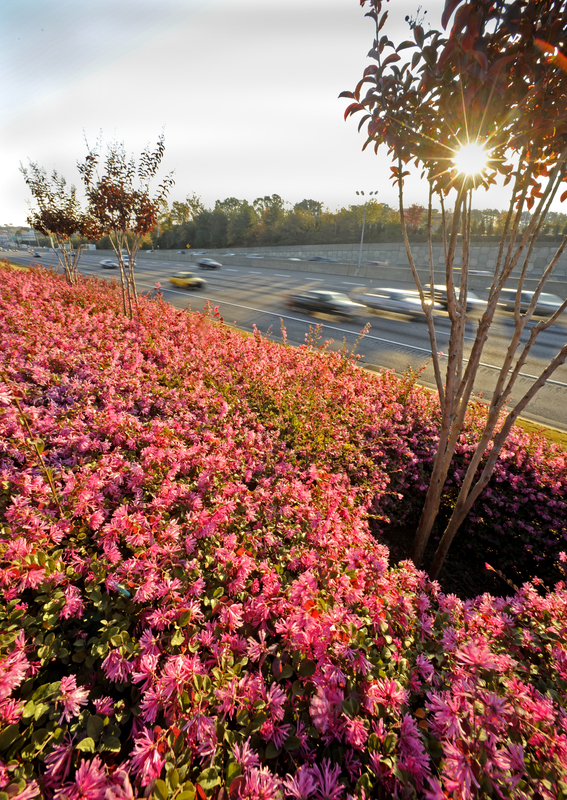 You may not realize who is responsible for ensuring your drive through the Gateway85 Gwinnett CID is a beautiful, safe one. 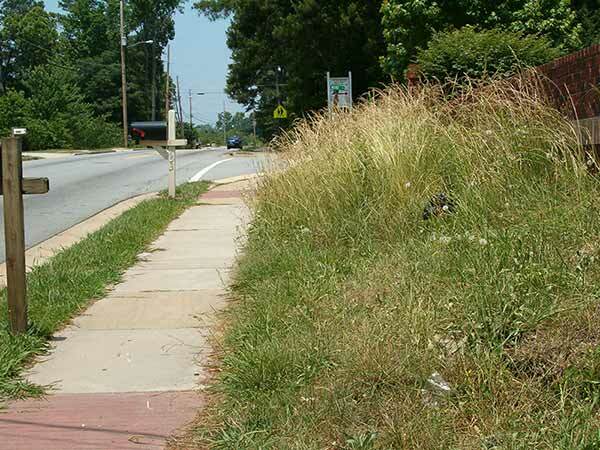 We ensure rights-of-way are mown and trash is picked up along our roadsides. 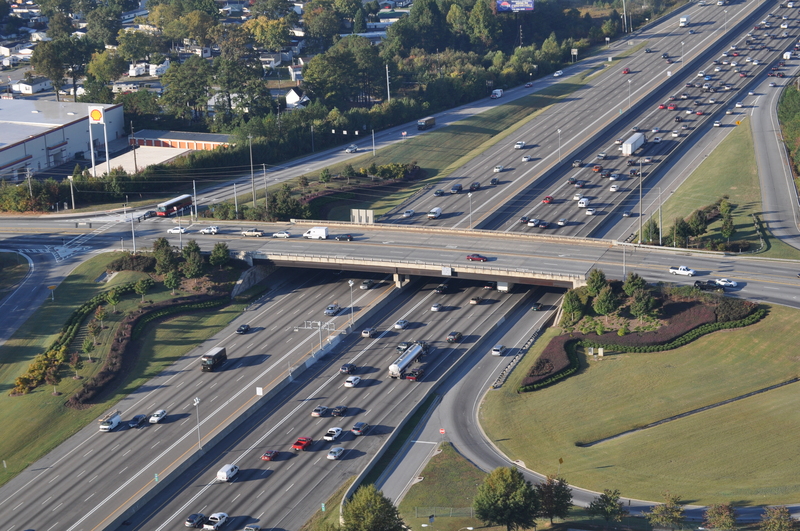 We even sweep key roads. 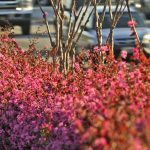 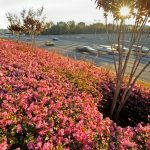 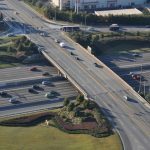 We’ve installed and maintained landscape improvements worth millions of dollars at four interchanges along I-85, all because we believe that cultivating and maintaining an attractive roadside landscape is critical to building a sense of pride in the community and to driving future investment in the district. 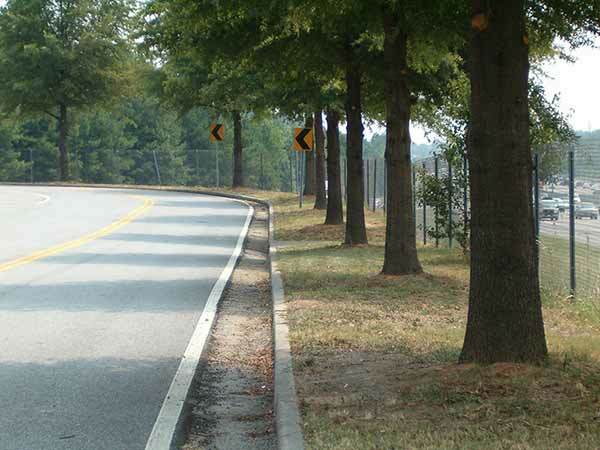 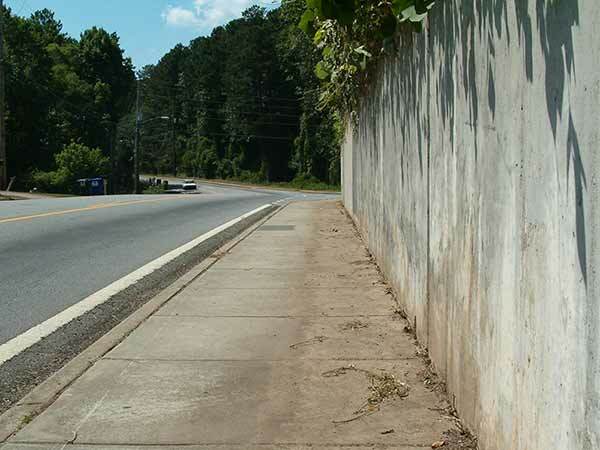 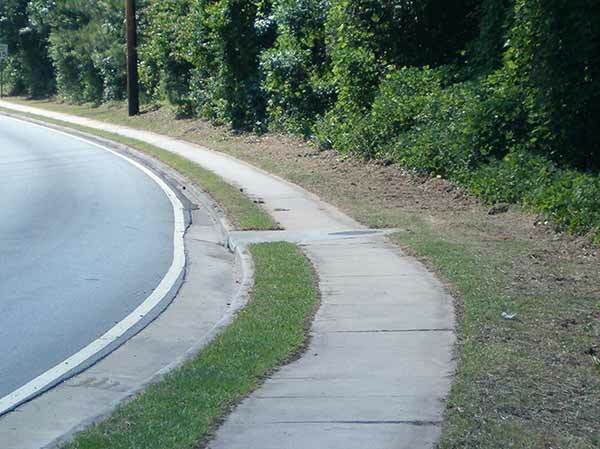 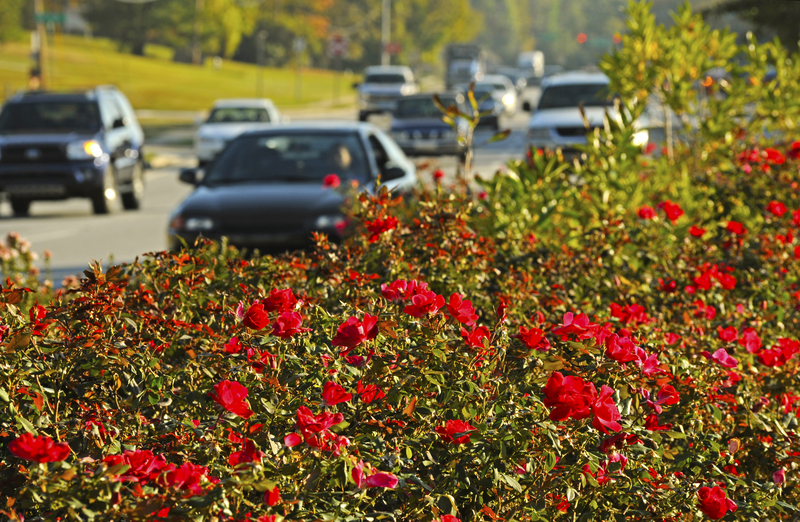 In addition, we have created and maintained select landscape areas along Beaver Ruin Road, Indian Trail Road, Buford Highway (south of Jimmy Carter Boulevard), Brook Hollow Parkway, and Jimmy Carter Boulevard. 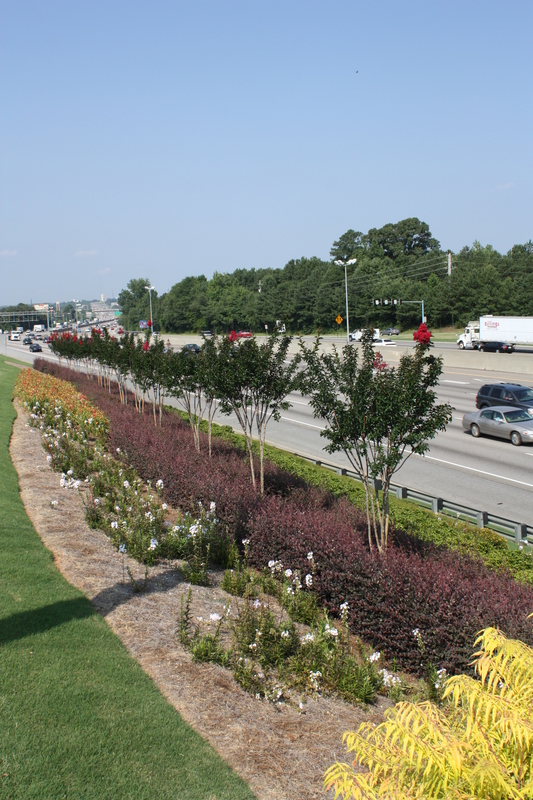 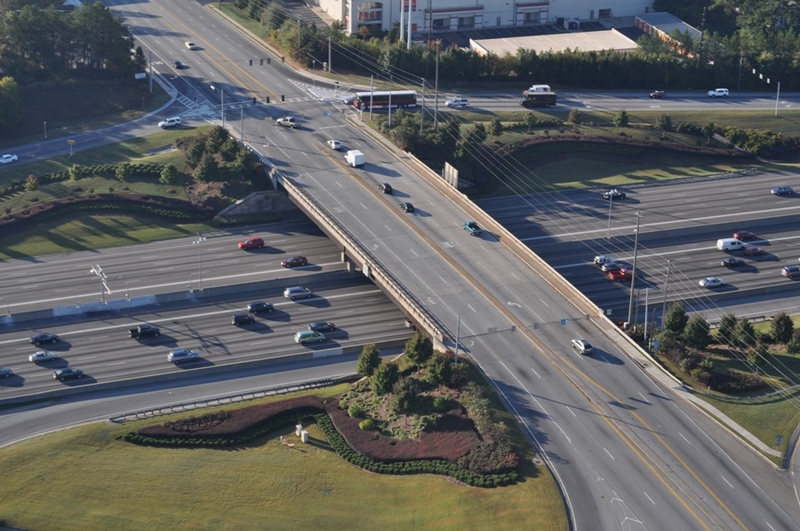 One of the main initiatives of the CID in 2007 was the replanting and landscaping of the I-85 interchange ramps at Jimmy Carter Boulevard, Indian Trail, and Beaver Ruin. 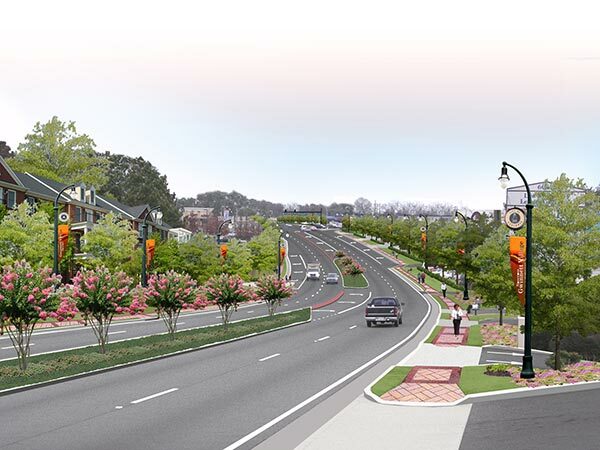 This million dollar project has been the kickoff to the aesthetic transformation of the area. 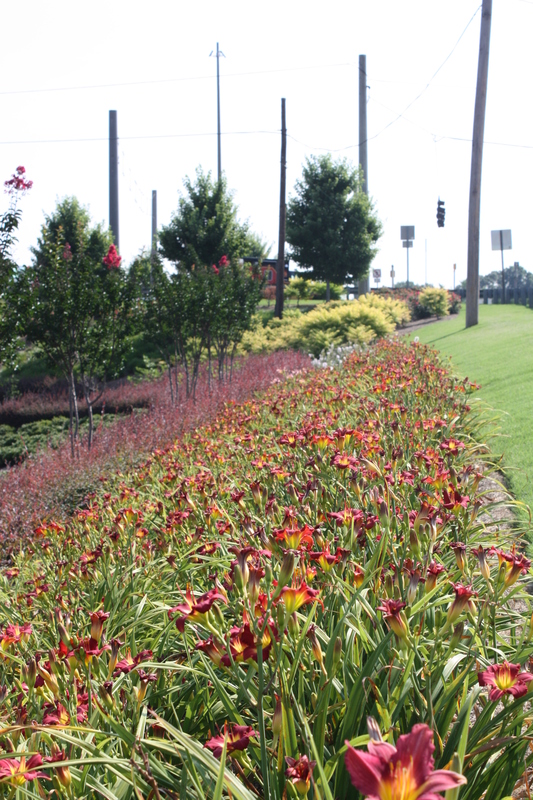 Check out some of our beautiful work. 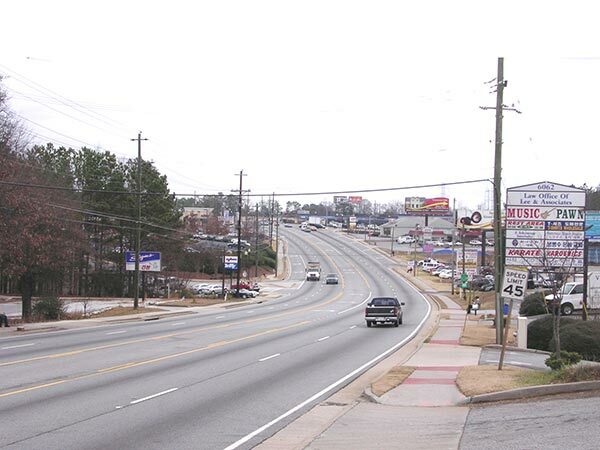 The CID has begun to implement several of the initiatives outlined in the ARC Buford Highway Multi-Modal study. 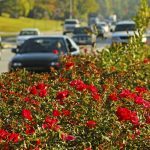 One of these includes landscaping and sidewalk installation along Buford Highway from the County line into the City of Norcross. 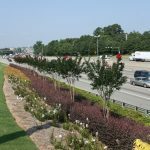 These improvements will not only address much needed pedestrian access to a popular bus route, it will also create a more visually appealing corridor. 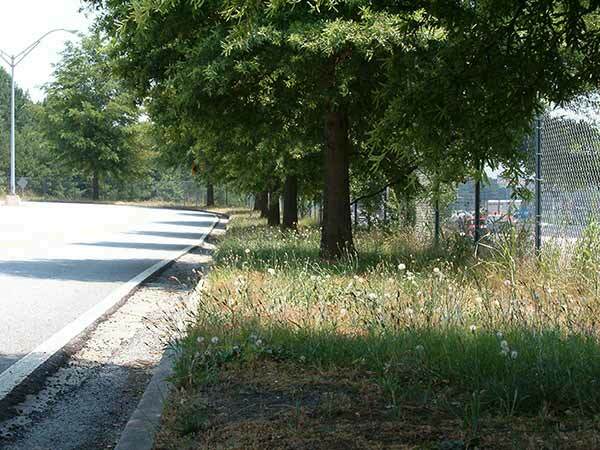 One of the first initiatives by the Board of Directors for the CID when it was first formed in 2006 was to take over the maintenance of the ROW shoulders within the district. 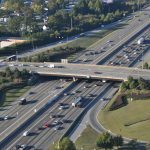 This included the main corridors in the area along with the three interchange ramps along I-85 at Jimmy Carter Boulevard, Indian Trail, and Beaver Ruin Road. 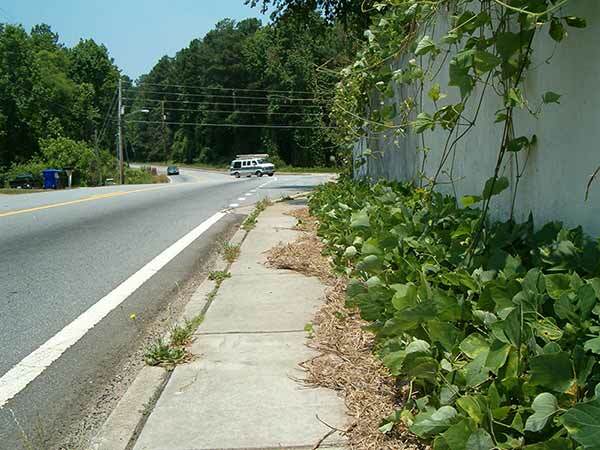 The CID now maintains 85 miles of roadway throughout the district. 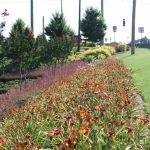 The streets and ramps are mowed, trimmed, and cleaned once every two weeks to maintain a consistent curb appeal in the area.